Arroceros Forest Park, dubbed as the "Last Lung of Manila," has been under constant threat since it was established in 1993 by the City of Manila along with private environmental group Winner Foundation. Its most recent one? The long list of developers hoping to get their hands on this small pocket of green land and turn it into a new road, a high-rise condominium, or even a mall. To raise awareness about the ecological importance of Arroceros Forest Park, Philippine Native Plants Conservation Society is hosting a free-for-all guided tree walk on July 22, from 7:30 a.m. to 10:30 a.m. 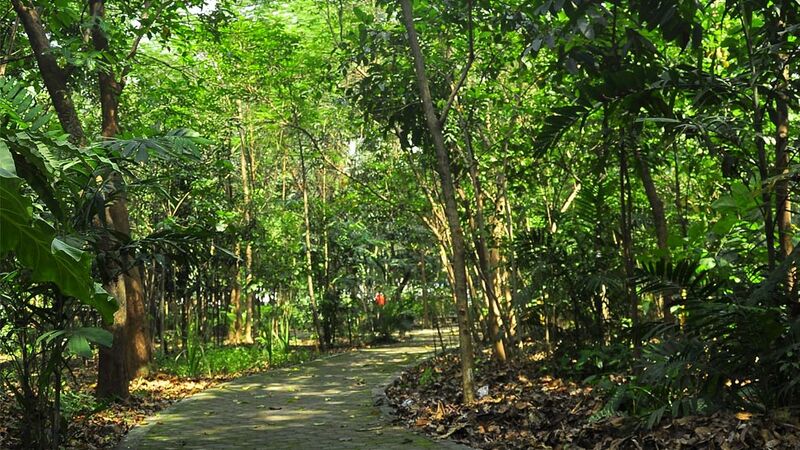 The Arroceros Forest Park, which is along Antonio Villegas Street in Ermita, is home to over 1,500 trees, thousands of tree varieties, and 10 bird species despite its small size. Native trees include bagras, bitaog, narra, molave, and red balete. Most of these were donated by the Manila Seedling Bank in the '90s and taken care of by volunteers from Winner Foundation. 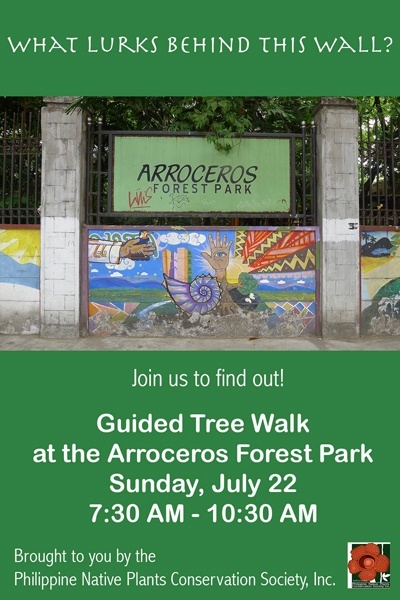 To sign up, log on to Guided Tree Walk at Arroceros Forest Park's Facebook page.